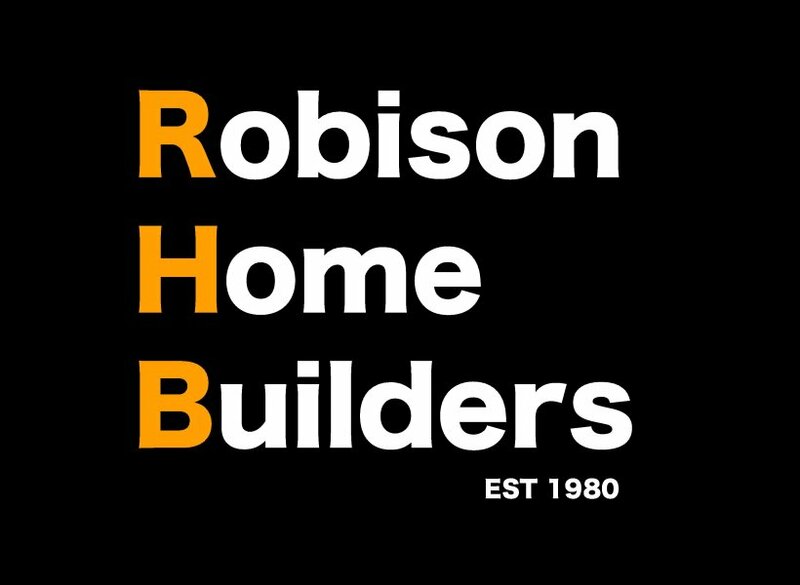 Founded in 1980, Robison Home Builders is and will continue to be family-owned and operated. We have become a leader among Utah custom home builders, helping a wide number of families realize their dreams by building beautiful, high-quality homes of all sizes. Robison Home Builders utilizes a wide range of experience in the custom home industry to ensure every aspect of a project is completed as efficiently as possible while maintaining the highest standards of quality. 2018 People's Choice Award, 2018 People's Choice Best Master Suite, 2018 People's Choice Best Interior Design, 2018 People's Choice runner up Best Kitchen, 2018 People's Choice runner up Best Floor Plan.